As some other reviewers have stated the narration is just a bit bumpy, but you can tell that this is due to they way this book was written/translated. 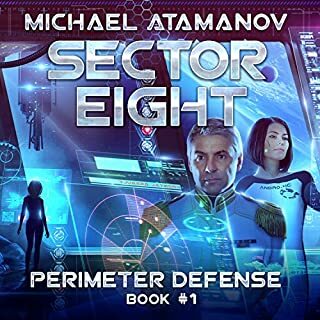 After I got use to the authors writing style this was a delight and I will be listening to the next book in the series. Book repeats a chapter right at the end. 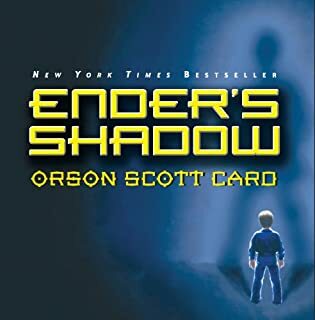 If you could sum up Ender's Shadow in three words, what would they be? Loved having different narrators for different point of views. Enjoyed seeing enders game from the outside.